Extension Works Underway at The Nags Head! 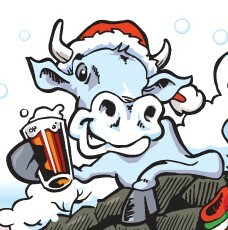 Christmas at the Nags Head! 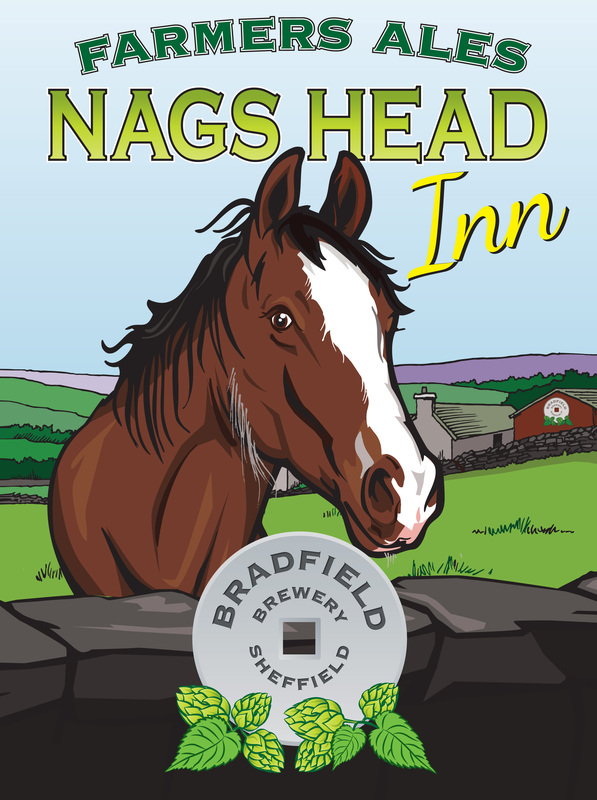 Bookings are now being taken for the Christmas Fayre Menu at our Brewery Tap, The Nags Head at Loxley.